Ice dams can be costly. Ventilate & insulate! 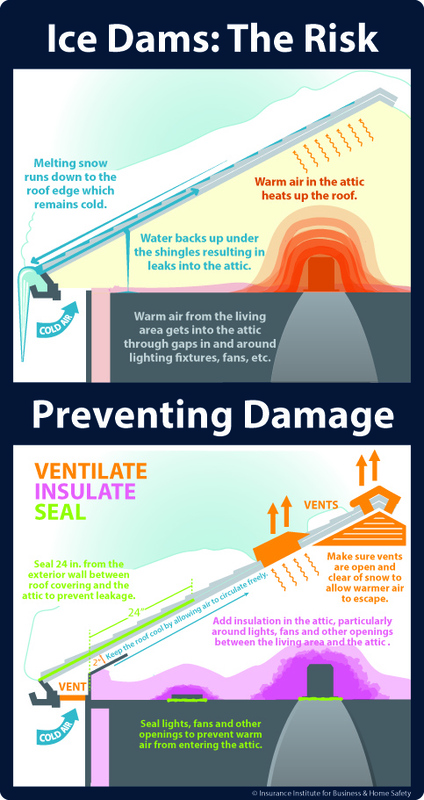 This IIBHS infographic offers a visual for how ice dams are formed. 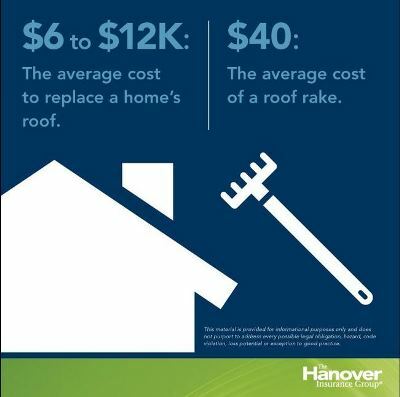 They offer tips for reducing your risk of ice dams: Preventing Ice Dams on Homes. First, you need to get rid of the ice dams and minimize the immediate damage. Second, you need to diagnose the underlying problem and take steps to prevent ice dams from forming. Liberty Mutual: Ice dams – tips for preventing ice dams and a series of three excellent videos: Causes, Combats and Cures. These offer detailed explanations about how ice dams form and conditions that lead to them along with methods to combat and correct the problem with insulation and ventilation. OK, New England – go find that shovel in the back of the garage and get ready for a little Snow Shoveling 101. Did you think we’d get away with little to no snow this season? Some of the region’s biggest storms on record happen in February and March. Weather.com shows that of the top 10 Boston snow accumulations, 7 occurred in these two months. 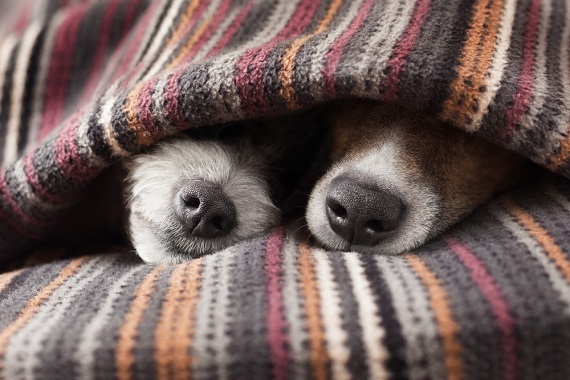 So buckle down, folks – Punxsutawney Phil did not see his shadow last week, so we may have a way to go until Spring. Today into tomorrow, most of central New England will get at least some snow accumulation, ranging from a dusting in the north to as much as a foot in Southern New England. And just in case you got a little rusty since last year, we have some tips, tools and techniques to get you back in shoveling shape. Even if you are a Jedi master, some of these expert tips should kick things up a notch. First, the tools of the trade: Check out this brief clip on the 5 Best Snow Shovels from Consumer Reports. 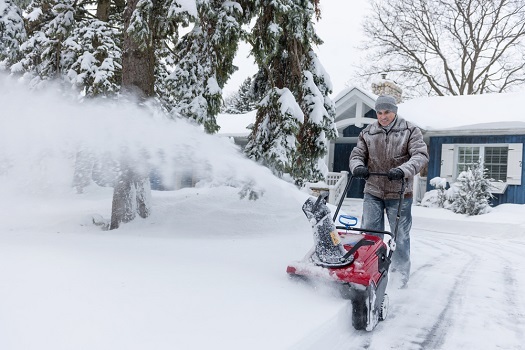 For more thoughts on selecting the right tool, see Popular Mechanics: Which Snow Shovel Is the Best? 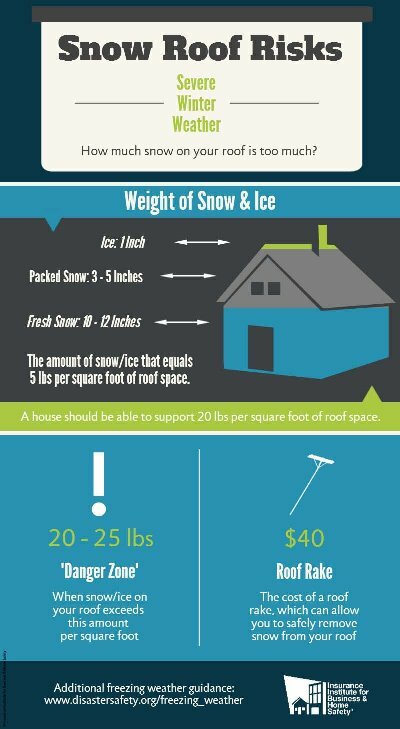 And last but not least, we love this guide from Fix.com on Clearing Snow Safely and Efficiently – it’s got some great tips and this handy infographic summary – click for larger view.